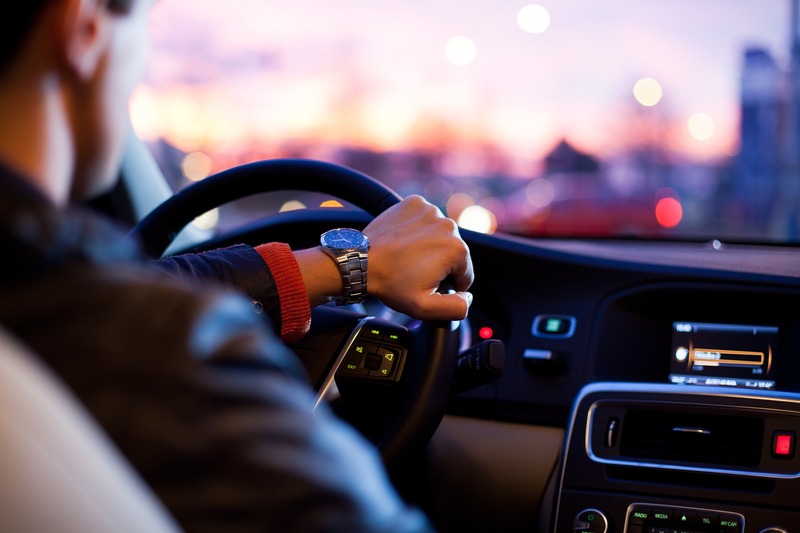 You are at:Home»Children»Teens»Is Your Teenager Ready to Drive a Vehicle? There will come a time as a parent that you will need to decide if in fact your teenager is ready to get behind the wheel? With that being the case, what decision will you come up with? Having a son or daughter that wants to drive is not uncommon. That said you have to decide if the timing is right for them to get behind the wheel. So, is your teenager ready to get their driver’s license? What Level of Responsibility Do They Have? Deciding if in fact your teen should get a license may be a little more challenging than you first though. For example, how responsible would you say they are? While some teens are quite responsible, others and responsibility do not go together. Given how important it is to be a safe driver, you want to be sure your teen is up to the challenge ahead. If responsible in school and responsible around home, there’s a good chance they can be driving. Before your teen can get their license, have a good discussion about driving safety. · No distractions – Your teen needs to steer clear of distractions. One of the biggest is using a cell phone while driving. Too many bad things can happen when your teen or anyone for that matter gets preoccupied with a cell phone. You may even go as far to show your teen a video or two online. Show them what can take place when one is texting or talking on the phone and takes their eyes off the road for a second. Many accident videos showing the devastating effects are online. · No drinking and driving – Especially at proms and graduation, remind them about alcohol. Too many parents have gotten that phone call or knock on the door from police. It means that their loved one suffered injuries or worse in an accident due to alcohol. · No road rage – Last, remind your teen that road rage is also a bad thing. If confronted with a driver causing problems, the best thing is to steer clear of them and not interact. Will You Buy Them a Used Vehicle? If you’re like many parents, you know that money can be tight. With that in mind, you may end up buying your teen a used vehicle once they have their license. Should you decide to get your son or daughter a used vehicle, do your research. There are online sites and resources you can use to track down information on many used vehicles. This tool will help you in such a pursuit as you look to learn more details about the vehicle’s history. By learning as much as you can about a vehicle, the less of a chance you drive off with a problem on your hands. If your teen believes they are ready to drive, are you in agreement with them?